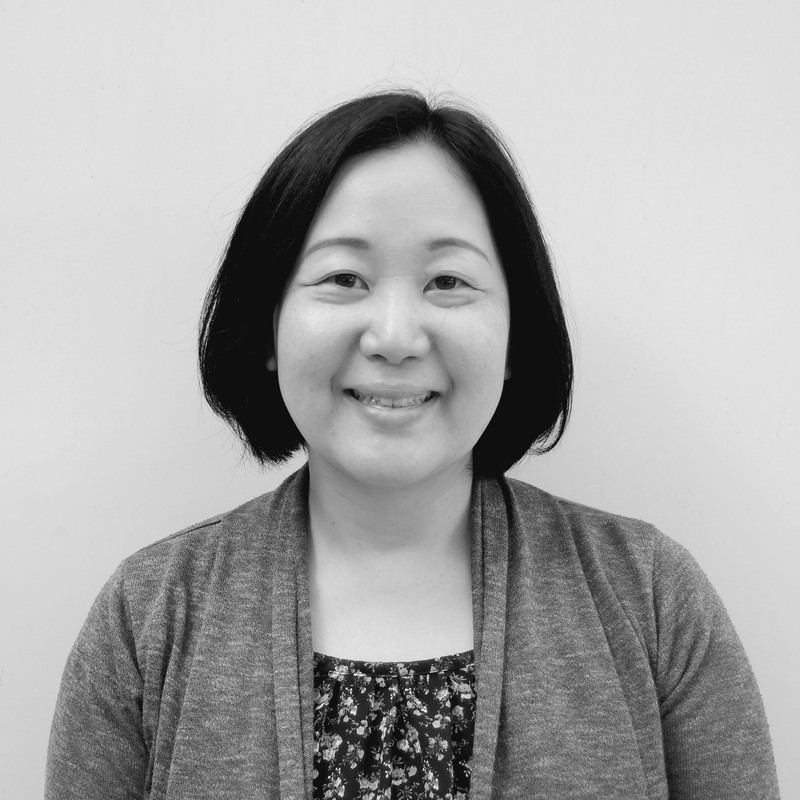 Akiko Spencer is one of a number of staff who came to Blight Rayner from our previous practice Cox Rayner (now Cox Architecture). She is a design development and documentation architect (with Japanese registration) and has a wealth of experience beginning in the Sydney office of Conybeare Morrison & Partners in 2002. Her most extensive experience has been in medium and high density residential projects including Mosaic in Fortitude Valley, Allisee on the Gold Coast, and Hamilton Harbour on Brisbane’s Northshore. Akiko played a significant role in detailing and documenting the Singapore Management University’s Headquarters, a mixed-use project of educational, office and recreational facilities. Since joining Blight Rayner in 2018, Akiko has been strongly involved in the high rise office project 360 Queen Street in Brisbane. Her most recent detail documentation work has been on the new Brigidine College Science and Technology Centre in Indooroopilly, and the new Rowing Facilities for St Margaret’s Anglican Girls School at Albion. I am fastidious about the details of how building components come together both functionally and aesthetically.